Kenro has a new film scanner that can be used as a standalone product for those who want to save straight to memory cards. 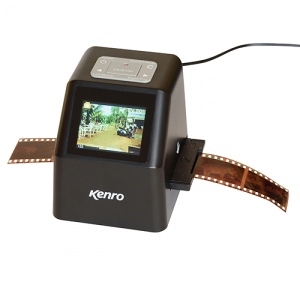 A new desktop 35mm film scanner is now available from Reflecta. 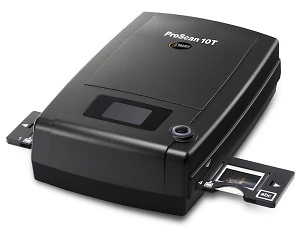 Kenro, the UK and Ireland distributor of Reflecta, has announced the Reflecta ProScan 10T film scanner. Reflecta has launched a new range of cost-effective slide viewers. 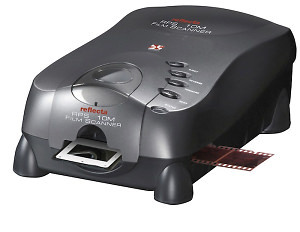 Reflecta has released a new scanner for 35mm film users with a scanning speed of two seconds per slide. Kenro has announced a new Reflecta Super 8 Cine Film scanner that records Super 8 film in full HD. Reflecta has announced the launch of a new 35mm film scanner that can digitize your negatives at 10,000 DPI. 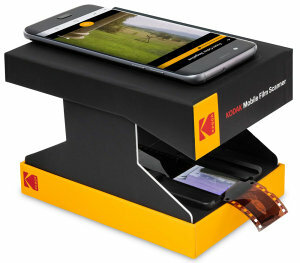 Reflecta has announced the launch of a smartphone scanner allowing users to scan photos directly onto their phone. Epson is to launch a new film scanner that automatically repairs damaged film. 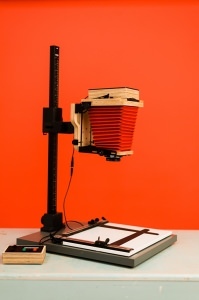 Reflecta has launched a new 14 megapixel two second film scanner.